Believe it or not, it’s already April, and before you know it, it’ll be time to set out on junk boats, lounge poolside, and brunch alfresco. So, there’s no time like the present to get summer-ready and put your beauty game into high gear for the longer, warmer days ahead. This season, it’s all about introducing colour in a playful way, glowing with dewy skin, experimenting with refreshing new scents, and safeguarding your face with protective precautions to combat the fiery weather. Whether you’re only committed to small adjustments or you’re looking to make big transformations, here’s our definitive list of what’s new on the shelves for your spring and summer routine. Looking for a game changer? Look no further! 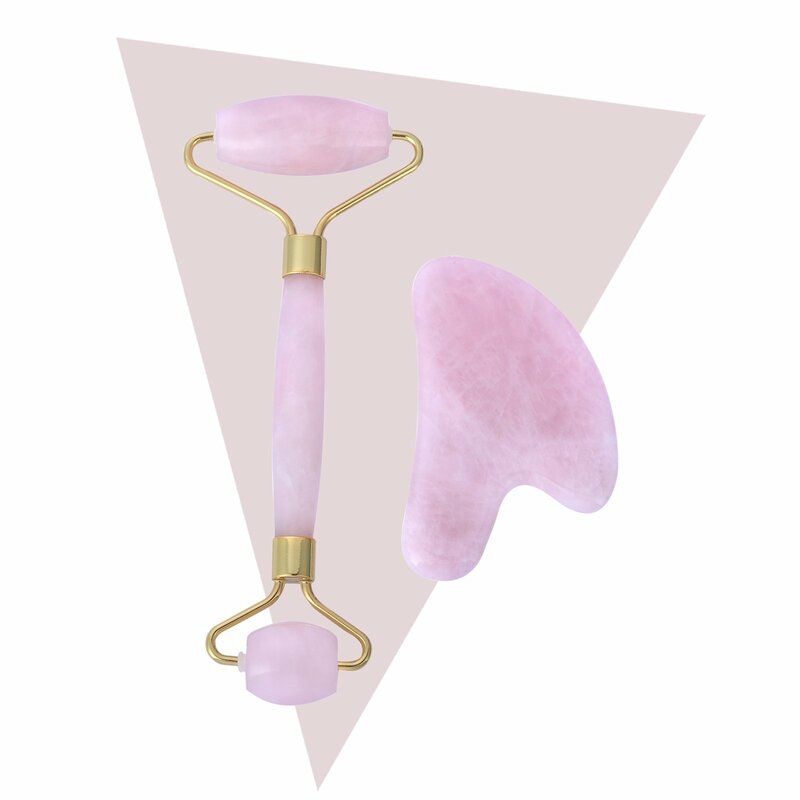 This set (HK$289) includes a two-ended face roller in different sizes (use the smaller one for areas around your eyes and nose, and the larger one for forehead, cheeks and chin) as well as a gua sha scraper for that “V” jawline and chin. The natural cooling properties of the rose quartz promotes blood circulation, minimises pores, improves skin elasticity and promotes lymphatic drainage. It’s easy to use and frankly rather zen, but most importantly, the results speak for themselves. Tip: Use with your favourite serum and/or moisturiser starting from the centre of your face and roll outwards. For best results, store roller in the refrigerator to shrink pores, or soak in warm water for a soothing facial massage. 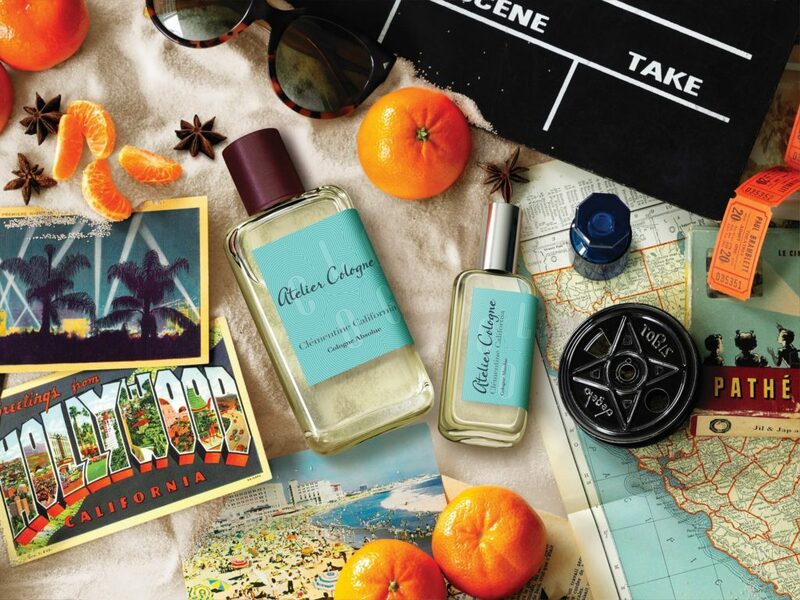 Atelier Cologne’s zesty new fragrance (HK$1,120/100ml) is summer captured in a bottle. 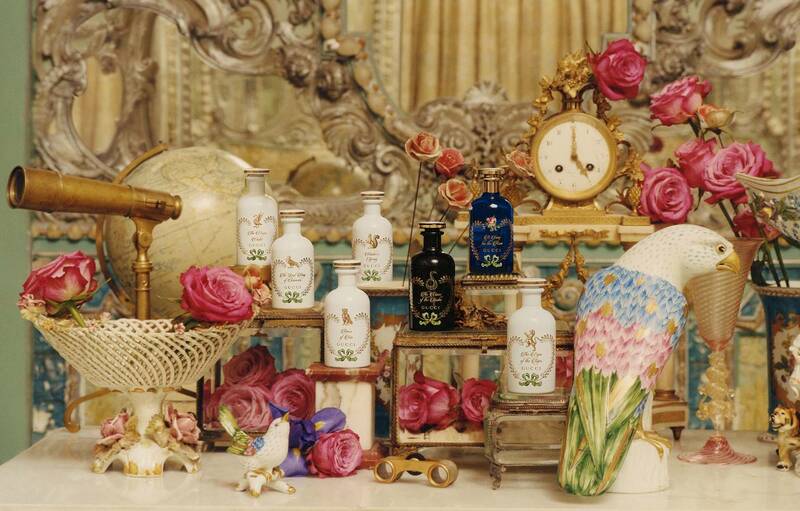 Bursting with fruity and sweet scents without being overpowering, the ingredients originate from exotic countries and awaken your senses with inspiration for travel. You’ll find notes of clementine from Italy, juniper berries from Turkey and Vetiver from Haiti — all perfectly blended and balanced into a sensual and delicate summer fragrance. 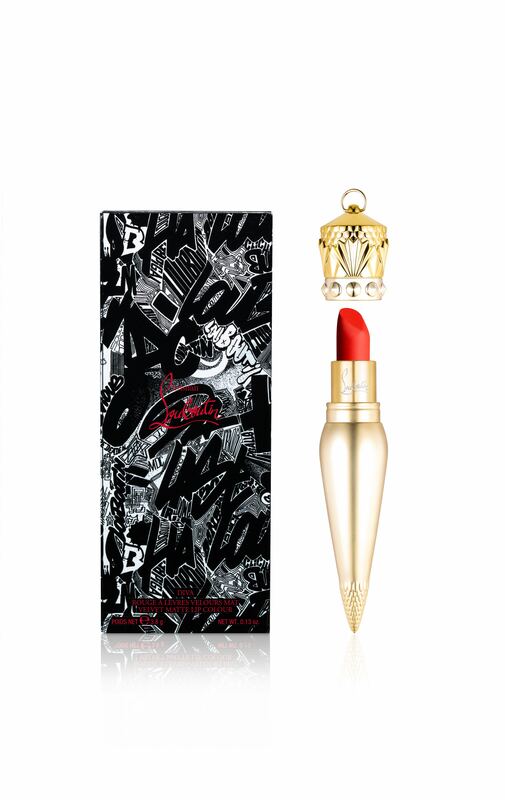 The 2015 fragrance inspired by and paying tribute to nurses (often referred to by soldiers as “Rose of No-Man’s Land”) of World War I has finally dropped its body care line (HK$320–$600). With notes of pink pepper, Turkish rose petals, raspberry blossom and white amber, its deliciously ethereal — a soothing, fruity yet slightly woody fragrance — and the scent is just as enticing in the body care format. The new collection includes body wash, body lotion, body cream, hair perfume, hand cream and roll-on oil. With its bold colours and long-lasting wear, Christian Louboutin’s newest cosmetics collection (HK$450–$800) continues the brand’s strong aesthetics with vibrant pops of pigment in lip and nail formulas. Inspired by extravagant graffiti, it looks as the name suggests. The four velvet matte lip shades and six nail varnishes are designed to invite its users to explore, create and express themselves through playful vibrancy. 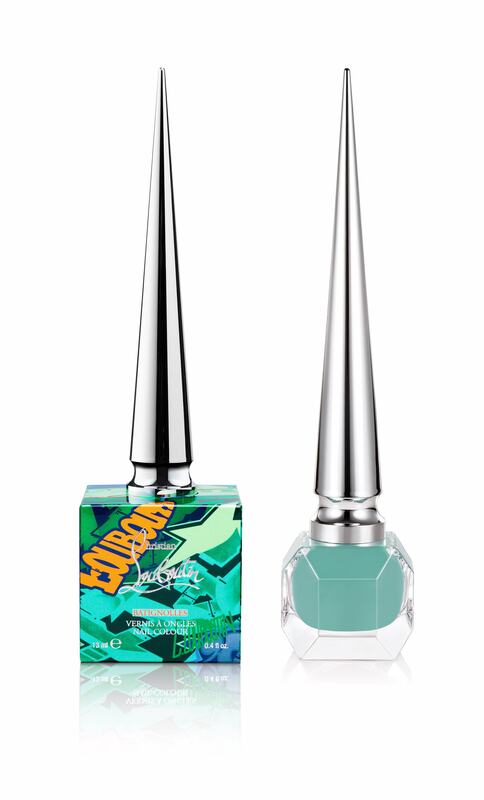 Shades like turquoise Batignolles varnish and Diva lipstick will be making splashes all throughout summer. 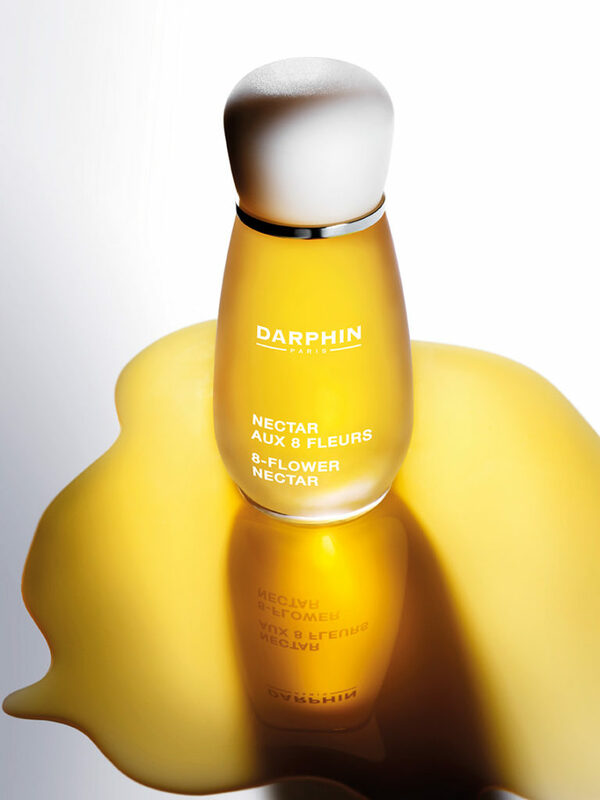 Master botanist, formulator and kinesiotherapist Peirre Darphin brings his French beauty secrets to Hong Kong — launching his collection known for highly concentrated botanical skincare this April. 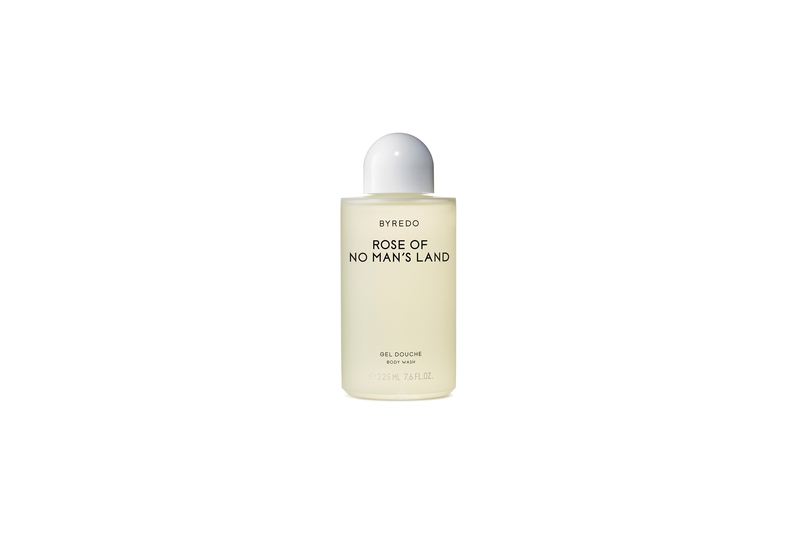 Harvesting the most active parts of different plants and using pure extraction methods, the ingredients that go into each of his formulas are all exceptional — most notably the Master of Oils, a collection of eight oils (from HK$490–$1,120/15ml) infused with Omega 3 and 6 penetrate deep into the layers of the skin without leaving a greasy film. Darphin’s claim to be “A Force of Life for Skin” is a big statement to make, but in our opinion, he definitely lives up to the hype. Note: The collection comprises of Nectar, Tangerine, Chamomile, Jasmine, Rose, Orange Blossom, Vetiver Stress Detox and Niaouli Aromatic Care. Florals for spring may not be groundbreaking, but we don’t mind at all. Following the launch of fragrance Bloom in 2017, this year, creative director Alessandro Michele presents us with The Alchemist’s Garden — a fragrance inspired by the art of alchemy (HK$1,890 to HK$3,600). The fragrance enthusiast’s apothecary-style collection includes perfumes, scented waters and perfumed oils which can be blended and layered to the wearer’s personal specifications. 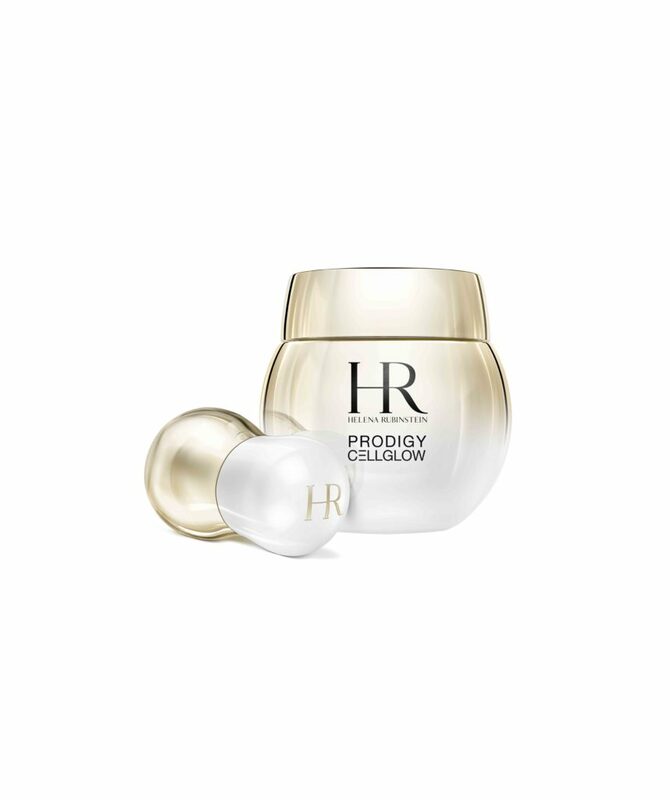 Prodigy Cellglow has just introduced the newest member to its line — Radiant Eye Treatment (HK$1,320) — bringing the collection to a total of four star products. Like the existing items in the range, its uniqueness and efficacy lie in the high concentration of Cellular Supreme of Edelweiss, the floral ingredient that fuses exquisitely with the skin, leaving it glowing and plumped full of moisture all day. This rosy-glow balm promises to lift, rejuvenate, depuff and contour. For a limited time only, every purchase comes with an eye massager that can be filled with warm or cold water to accelerate the process of absorption. Makeup doesn’t handle heat well. We’ve all experienced the suffocation of our skin under foundation, the melt of the product as we’re exposed to the sun, or the decolouration as the day progresses. 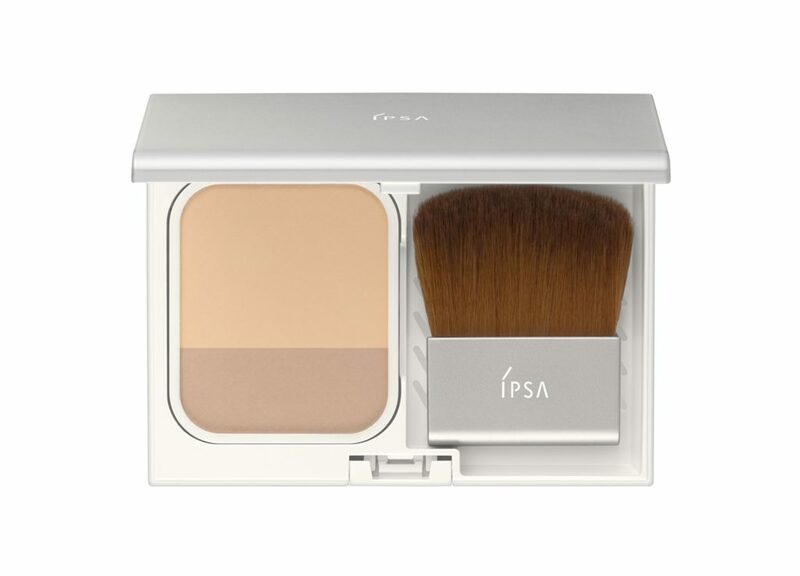 Ipsa’s answer to summer coverage is in the form of its new foundation: Powder Foundation N SPF25 (HK$460). It’s unique dual-shade design is perfect for contouring and light touch-ups throughout the day. It’s lightweight and airy, leaving your face feeling natural, too. It does the job to even out skin tone, but if you’re looking for a bit more coverage, you’ll need to dab on a little concealer underneath your eyes to hide blemishes and fine flaws. Our prayers have been answered for a light yet powerful sunscreen. Of all the claims of non-greasy SPF protection out there, few succeed in living up to our expectations. As UV and pollution combined does the deadliest damage to ageing skin, nothing is more paramount in your routine than your sunscreen. So when this water-light fluid formula (HK$525/60ml) came out, we had to give it a go. It turns out that, besides its protective qualities, we also saw a reduction in the appearance of pores, felt hydrated (thanks, Vitamin E!) and we were shine-free for hours. This definitely tops our chart as the holy grail of sun-care products. 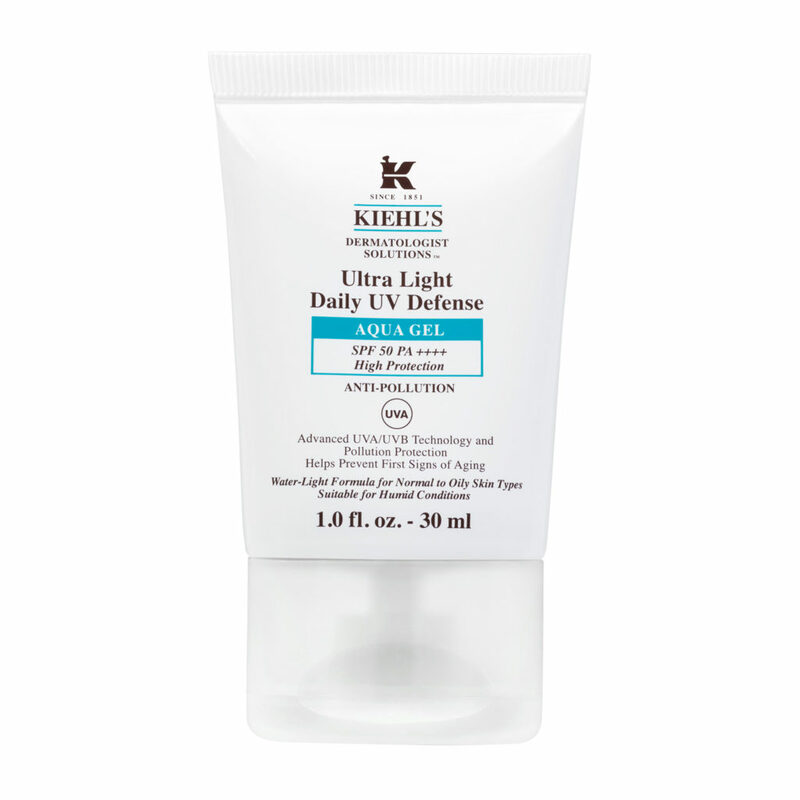 Tip: This product is designed for normal to oily skin types and humid conditions. Dry skin types may need to top up with extra hydration. Just because the dry weather is behind us doesn’t mean you skimp on hydration. 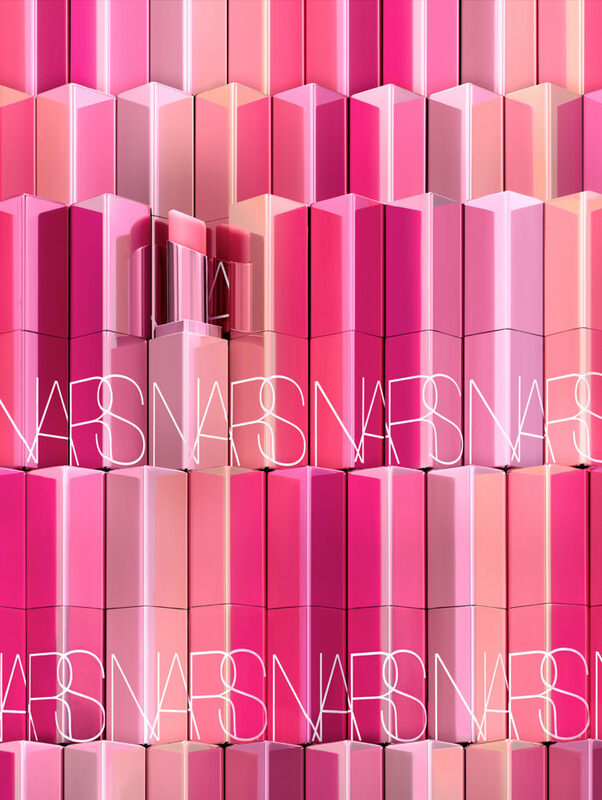 To spruce things up in the chapstick department, NARS has come up with a moisture-packed formula (HK$250) using a blend of antioxidants and Monoi Hydrating Complex to help smooth, soften and protect your luscious lips. The series comes in six shades designed to be flattering on any skin tone. 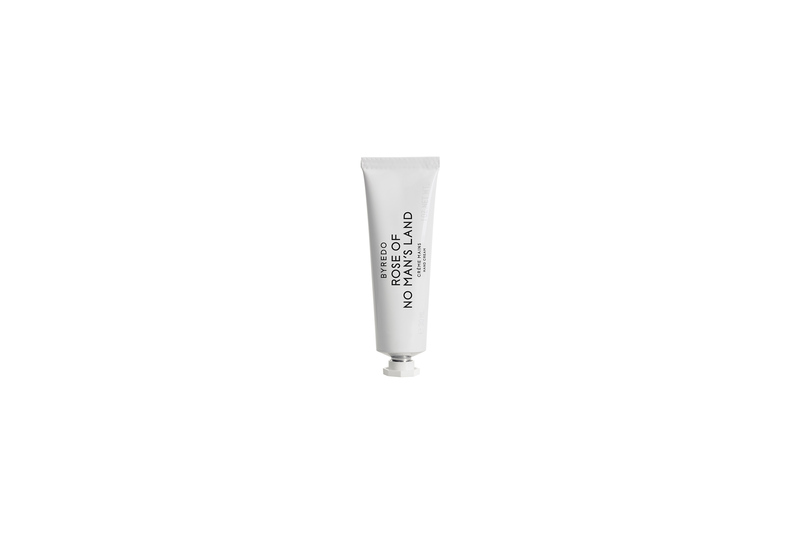 Think of this is as a water pack for your lips, but in a sheer wash of colour that leaves a slight shine. 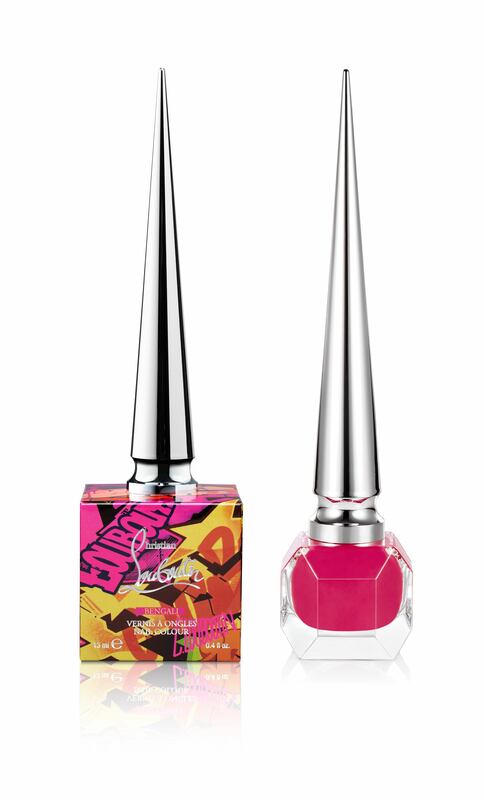 Bang Bang (an orangey coral) and Hidden Pleasure (a rose mauve) are our favourite lippies of the moment. When we first heard the name, we were slightly skeptical (and fearful, too). But then we remembered the great benefits of hyaluronic, lactic and salicylic acids, and how those are imperative components that our skin requires for a healthy glow. 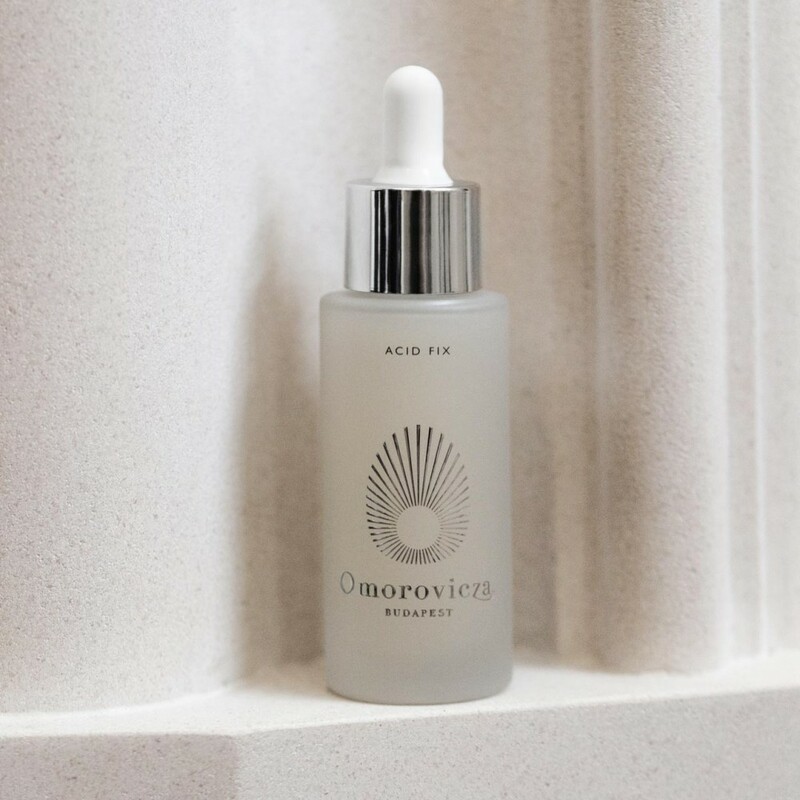 In Omorovicza’s special blend, its Acid Fix (HK$950) acts as a detox to reset your system by brightening, exfoliating, tightening and toning. We tested it in our normal routine by massaging a couple drops onto our skin (post-toner, pre-serum) before bed time and woke up with reborn skin. Note: A slight tingly feeling is normal. It’s nothing to panic over. Humidity and pollutants are the main culprits of bad skin all year round (more so during the summer), so thorough cleansing is a top priority. But have you ever wondered what works best for you? Is it a foam, water, gel, oil or lotion? 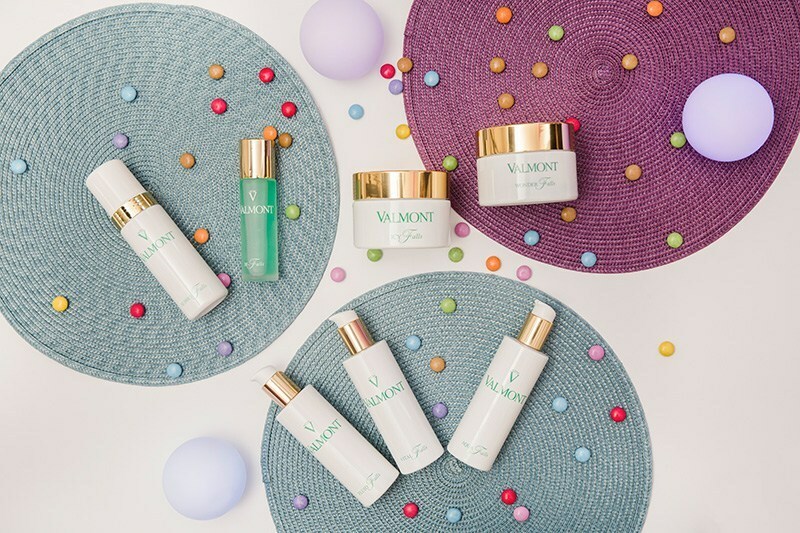 Valmont has taken its cleansing system seriously and its Purity collection (HK$500–$1,310) targets the skin’s ecosystem while balancing out your microbiota with Swiss glacial spring water and probiotics. 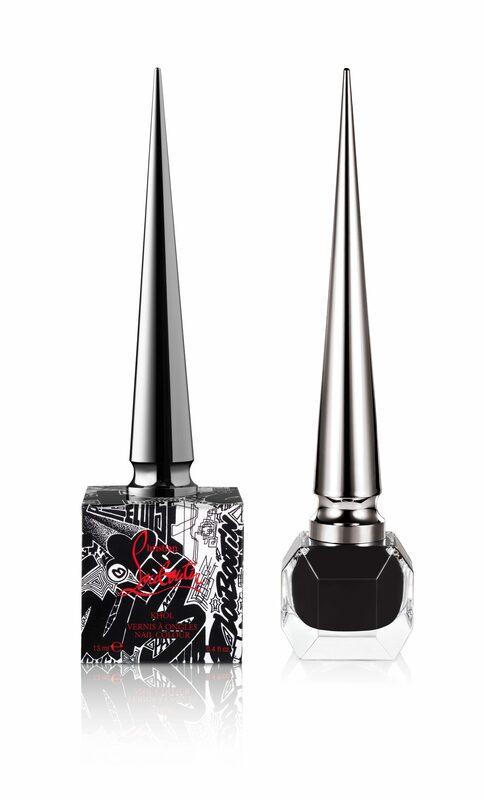 Each formula is gentle yet powerful, and can remove even the most stubborn makeup. It’s now available in nine different textures, so you can still reap the benefits of its potency in whichever format and texture you love and capacity you need. 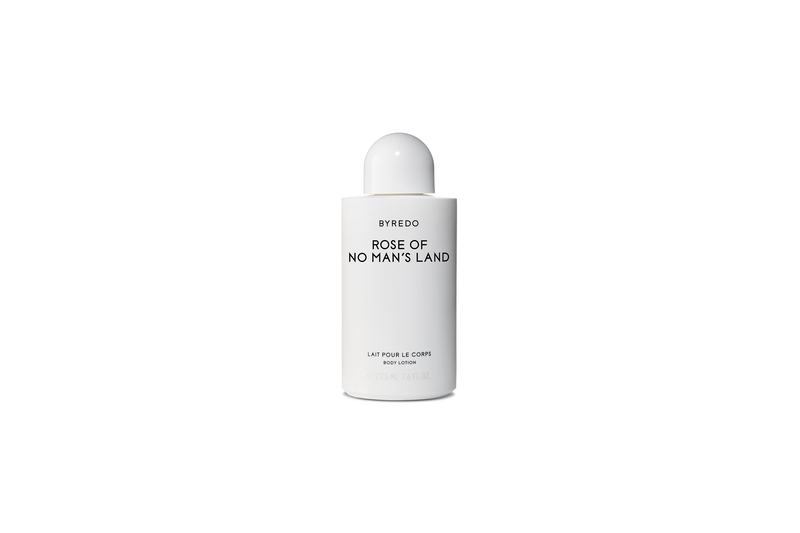 Note: The collection comprises of makeup removal face jelly, cleansing cream, cleansing face foam, dual-phase makeup removal oil, makeup removal water, fluid makeup removal cream, face tonic, exfoliating cream and purifying mask. Dara has spent over seven years writing about the aspirational lifestyle, including topics such as high jewellery, beauty and wellness, travel and wine and dine. In her spare time, she’s either at the gym struggling to work off her gluttonous guilts or making up her skills in karaoke with enthusiasm.